"LEARN TO BETTER BRAND YOURSELF & YOUR PASSION"
Summer is a feeling so why not feel it now? Bridal expert & Image Consultant, Saira Hussain is offering an intimate workshop with her highly recommended tips for finding your way into the Wedding Industry. 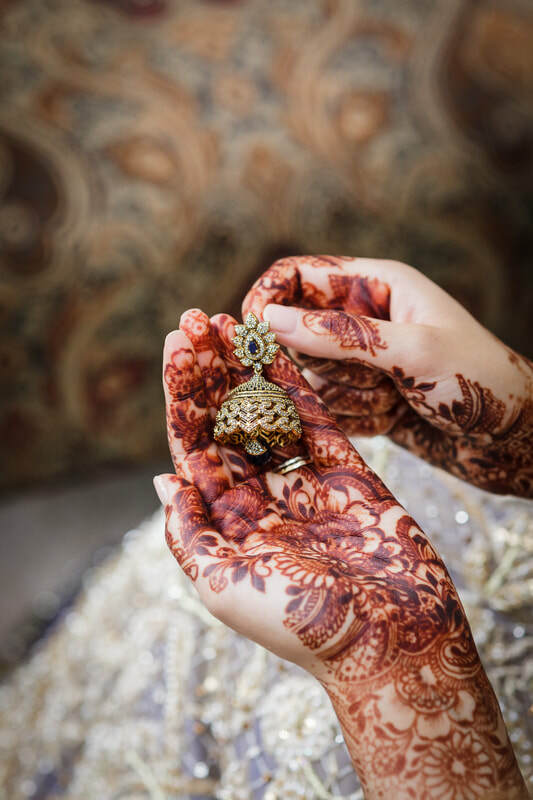 As a Henna Artist or someone who wishes to get into the Wedding market here in Toronto, Canada it is vital to build your portfolio, network with industry professionals and build your community especially when the market is so saturated with a vast selection of Artisans and practitioners. Allow yourself to bask in the scent of lavender on February 24th at The Station Cafe & Kitchen with her 4 hour workshop learning how to style, build, and design a stronger network in the Bridal industry. 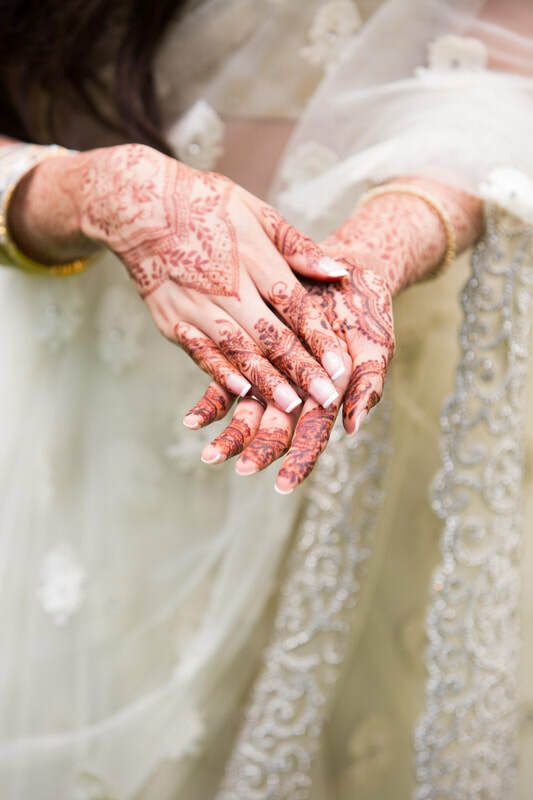 Weddings are no joke - and as she plans her own, Saira has learned a few tricks to better guide you with what you need to know for progressive growth as a Bridal or wedding-event Henna Artist. 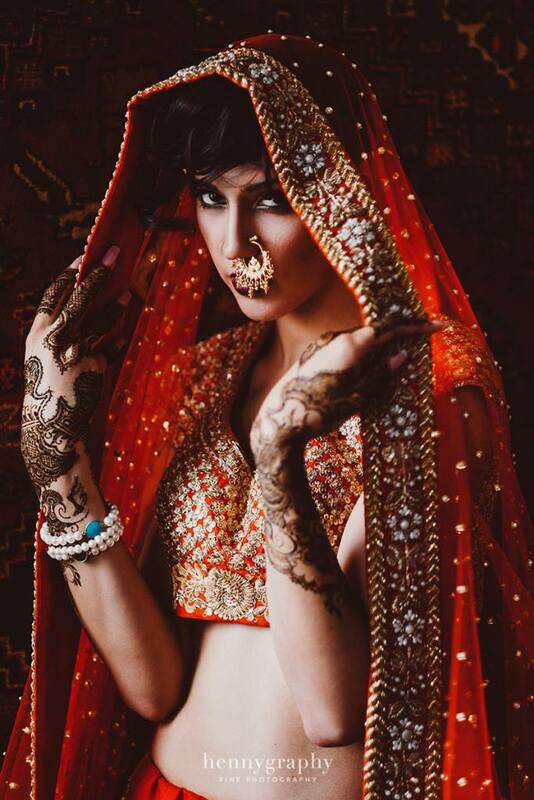 After having 12 years of experience in the industry, Saira now styles her own bridal editorials, works with wedding magazines to curate their content and is growing as a Bridal Henna Healer, Artist, Content Creator, Stylist, Bridal Stylist, Image Consultant and Project Manager. This course entails expert advice, experience, a chance to network, ask questions and build confidence during real life interactions. We believe in providing you an intimate experience but also a genuine guideline with how to better build your brand's aesthetic, relationships & success story. ​"It's about time I persuaded others with the art of feeling." The most important part of your brand is to acknowledge the deep and often, the darkest parts of yourself. Now that you've seen a picture of it, re-envision yourself with your passion; the one skill you cannot live without. If that is Henna, baking, styling, ANYTHING - you now have your basic skill set. This skill set can be amplified into many different categories, but before you can do that, you have to make sure you have the right supplies and are patient with your work progress. ​Do not be harsh on yourself as you will dishearten your passion and will constantly be in a competitive state of mind. Relax and enjoy the process. Now you're settled with your work and have understood the basics of what truly makes your brand resonate with your personal beliefs; quality, personality, technique and special consultation details all exist within this part of the process. While building your portfolio, you will notice that there are photographers who want to capture your work but they never deliver the photos to you until months after. Suggestion: Take your own photographs and videos. Build your aesthetic based on your style sense and who you wish to attract. In the workshop, we will further speak about style as language and content curation. It's Wedding Show time but are you really ready for it? Is it needed? If you can market yourself and connect through social media platforms, then that is great but your clients are not flowing in as steadily. What do you do? I will be providing you all with a VIP list of Wedding Vendor favourites including beauty professionals, photographers, and wedding planners that need to know who you are. 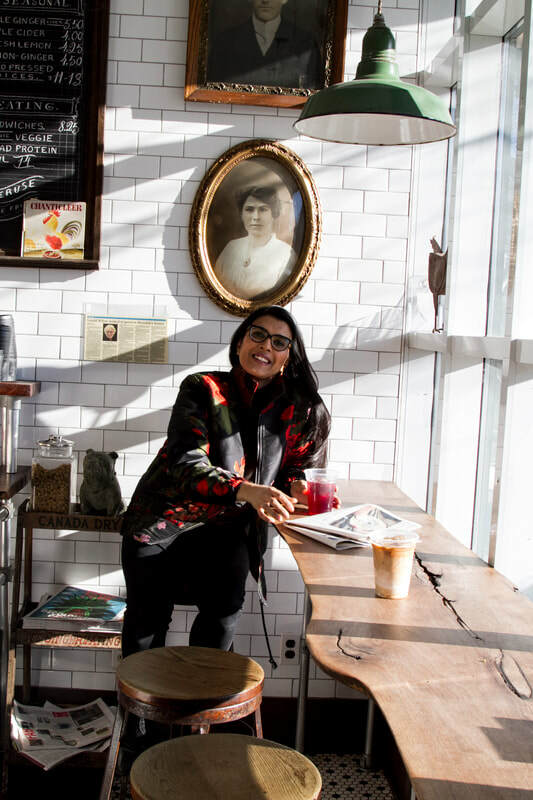 So without further words of encouragement, SIGN UP FOR OUR WORKSHOP and Saira will help you with an organizational planner to build your brand and satisfy your clientele. Best point of advice, never lose sight of what you want to provide your client and self. To make sure you're fed, please SELECT your BRUNCH option from their MENU and SEND an EMAIL to breathofhenna@gmail.com with your selection. Once your DEPOSIT (FULL) is received by EMT to breathofhenna@gmail.com, we will confirm your spot with an INVOICE and SIGNED CONTRACT.